U.S.-led sanctions imposed on North Korea are starting to have an impact on the reclusive communist state. 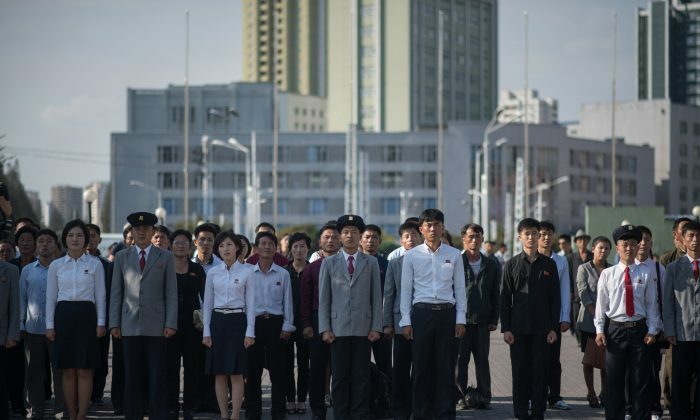 North Korea’s regime, which frequently boasts of being a “model socialist country,” has been forced to admit just how much of an impact the sanctions are having. Despite decades of poverty under failed communist economic policies, North Korea spends up to 24 percent of its GDP on its military, according to the U.S. State Department. It is also relentlessly pursuing nuclear weapons—at great cost, relative to the size of its economy, whose GDP South Korea’s Central Bank estimates to be at $28.5 billion. The International Campaign to Abolish Nuclear Weapons estimated that in 2011 North Korea spent $700 million on developing nuclear arms. In 2012, CNN quoted South Korea estimating that the North had spent $1.3 billion on two missile launches. Since assuming power following his father’s death in 2011, Kim Jong Un has conducted an estimated 85 ballistic missile tests. In its letter, North Korea blamed the sanctions for not allowing certain U.N. relief goods to enter the country. However, according to former North Korean defector Ri Jong Ho, the regime uses these relief goods for its military instead of its people. Speaking in New York last month, Ri said he had personally seen North Korean military personnel loading such goods onto military trucks. The admission by North Korea that the sanctions are working comes after the U.N. security council imposed a new round of them in early September following North Korea’s sixth underground nuclear test. The U.N. sanctions prohibit the sale of natural gas to North Korea and limit the amount of oil that can be sold to it. It also cuts off a vital economic lifeline to North Korea by prohibiting exports of cotton products. China has given official support for the sanctions, and even went a step further, ordering its banks to stop providing financial services to North Korea. It also ordered North Korean businesses operating in China to close down within 120 days. Russia, on the other hand, has allowed an increase in smuggling traffic to North Korea, providing the isolated nation an important lifeline. 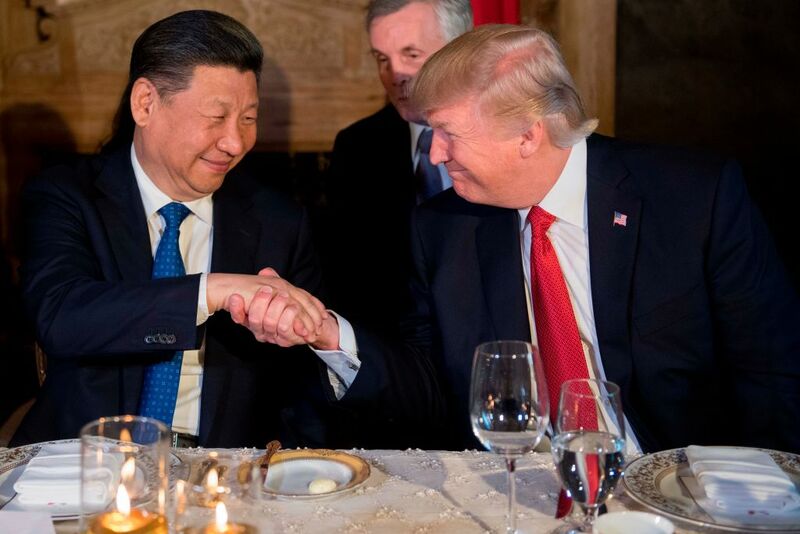 President Donald Trump believes that China can do much more to restrain North Korea. Chairman of the Joint Chiefs of Staff, Joseph Dunford, said in a testimony before the Senate Armed Services Committee on Sept. 26, that China putting economic pressure on North Korea is a key element to avoid war. The Trump administration has prepared a range of military options while it simultaneously tries to find a diplomatic solution to the problem. According to National Security Adviser H.R. McMaster, time is running out on a diplomatic solution to North Korea. CIA Director Mike Pompeo believes that it’s just a matter of months before North Korea finalizes its nuclear weapons program, giving it the capability to successfully fire a ballistic missile with a nuclear warhead. North Korea has repeatedly threatened to use such a weapon against the U.S. mainland, South Korea, and Japan. So far North Korea has not shown the ability to launch an ICBM that can successfully leave the atmosphere and return. The territory of Guam could potentially be reached by North Korea’s conventional ballistic missiles.